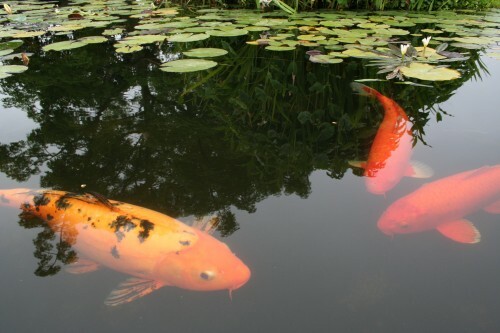 Help us feed our koi fish friends! Visitors may meet us at one of two courtyard fountains to participate in and enjoy this daily activity. Fish food is free for Mission Preservation Society Members and $1.00 for non-members. 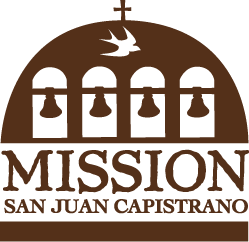 © 2019 Mission San Juan Capistrano | All rights reserved worldwide.